This Italian Espresso is a true taste of Italy. You will feel as if you were in a sidewalk cafe in Milan. 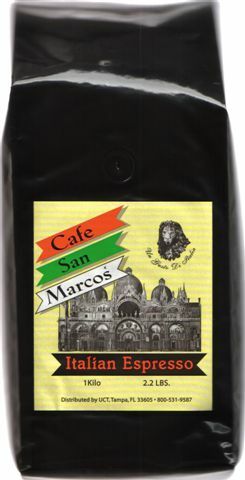 We feel this is simply the best Italian espresso available today.